The last time we reported something that was related to Huawei Mate 8, we stated that the upcoming smartphone was going to feature the company’s own Kirin 950, along with other very impressive hardware specifications. 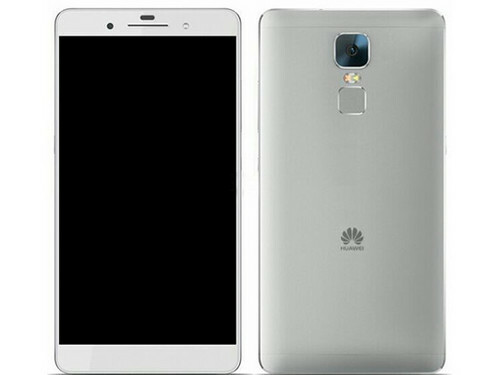 Well now, turns out that we have been right so far, because the latest images leaked show how Huawei Mate 8 is going to look like when it is officially unveiled at IFA 2015. While Cortex-A53 is a powerhouse in its own league, Cortex-A72 is going to be the driving force behind all that processing power. 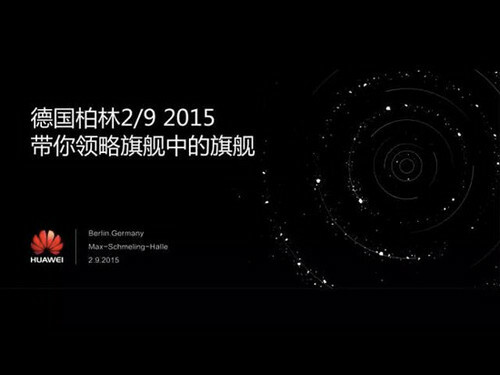 Additionally, the source states that Huawei Mate 8 is going to come in not one, but two variants. The less expensive model is going to feature 3 GB of RAM plus 32 GB of native storage, while the 4 GB RAM variant is going to be running 64 GB of on-board storage. In order to do justice to the handset, we sincerely hope that the company decides to omit the 3 GB RAM variant from its lineup. Other specifications of the upcoming smartphone include a massive 6 inch display that will be rendering the QHD resolution. Due to the large screen size, we should expect the smartphone to house in a very large battery pack. While Kirin 950 allows a camera sensor with a maximum image capturing resolution of 42 MP, looks like Huawei is going to incorporate a 20.7 MP one instead. Supplementing the powerful rear camera sensor, which we are sure will be belonging to Sony, an 8 MP front camera sensor will also be present. For now, this is all the info that we have. Hopefully Huawei manages to impress us once again with the release of its Mate 8. Stay tuned for more details.